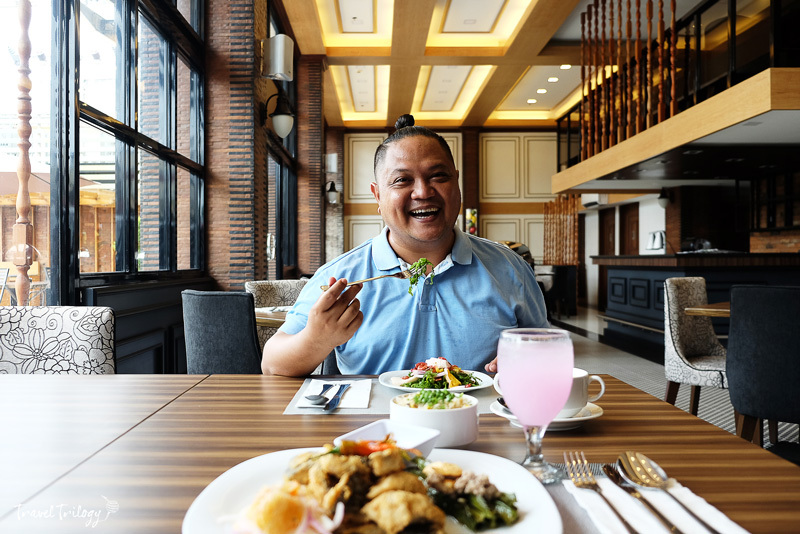 Seriously, with so many places to eat in Naga City, you would probably need to fire up a chow finder app to help you choose the best value option. 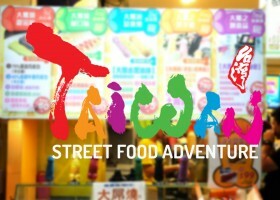 Or just follow your nose & be in for some gastronomic surprises! 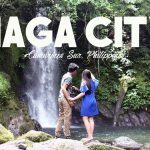 I lived in Naga for 2 years on a work assignment. And it was also during those times when I became my heaviest & biggest size. Okay, I came in fat but I left fatter! I haven’t returned since 2012 (and so is my waistline) not until recently when I made a quick stopover here during my Manila to Mindanao roadtrip. Its improved urban landscape is truly overwhelming, especially along Magsaysay Avenue where new restaurants & bars sprout like mushrooms. 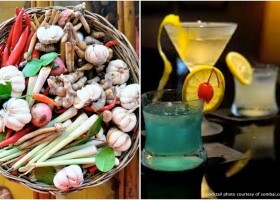 From folk to fine, the choices for places to eat in Naga are aplenty. 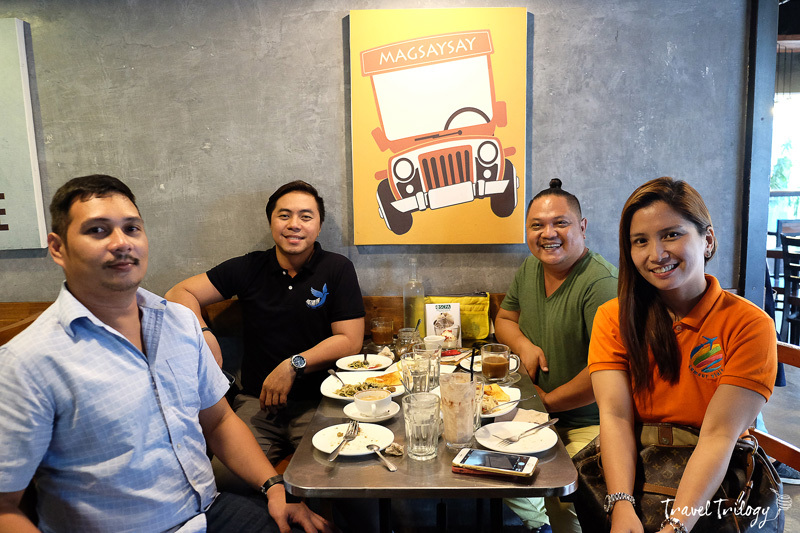 Teaming up with Camsur Viaje & Alec Santos of Naga Tourism Office, we scoured some of the best food spots in town—-happy, filled & craving for more. 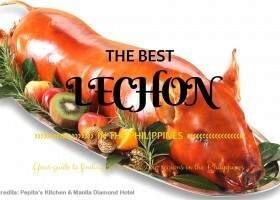 Here are my man-versus-food nominations for the best places to eat in Naga City. 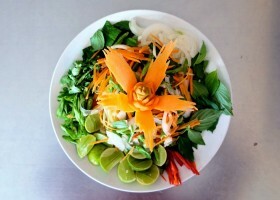 Kinalas is a “happy devil” dish in disguise of a wholesome-looking bowl of noodle. 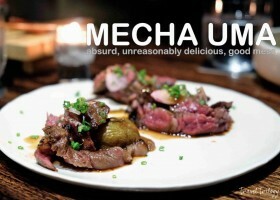 What’s so sinfully delicious about it is it’s actually made of beef strips from a cow’s head, bits of its brain & the thick broth from boiled cow bones. 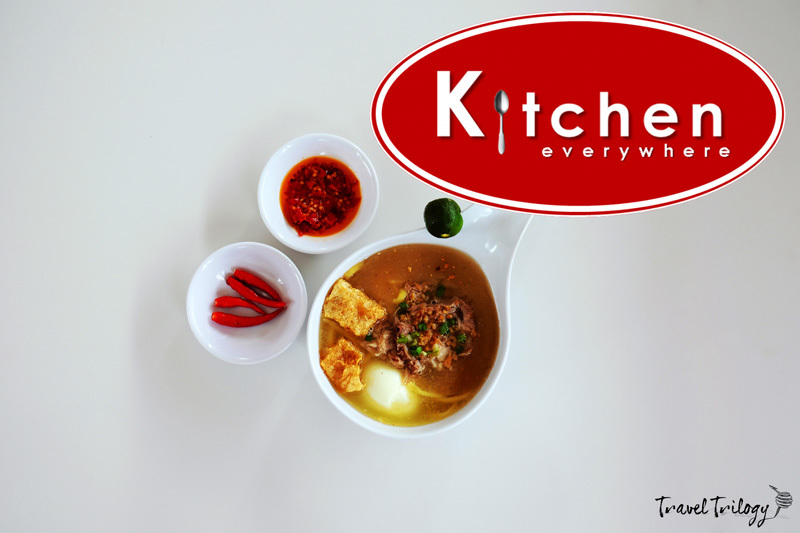 Kitchen Everywhere is the most raved about “kinalasan” in Naga now. 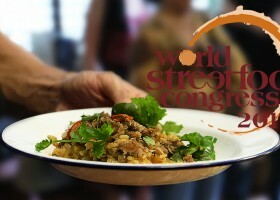 They leveled up the streetfood experience by setting it up in an organized environment & clean kitchen preparation. 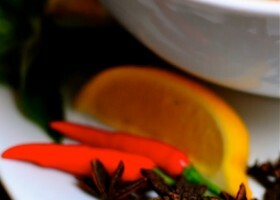 All these without losing the integrity of taste & authenticity of being a heritage comfort food. 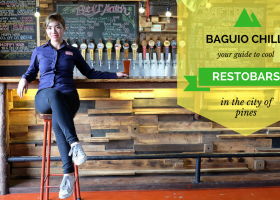 Every Nagueno host would probably bring you to Bob Marlin because this restaurant has been around for a long time already. 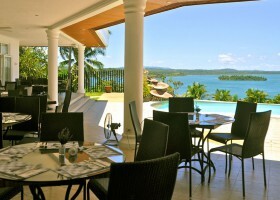 I was a mainstay here too during my time in Naga! 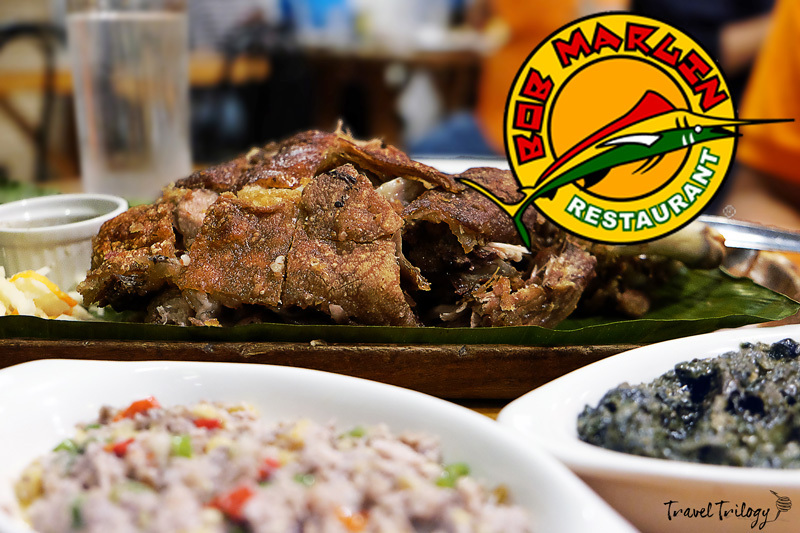 Bicolano flare like Bicol Express, Laing & Pinangat are the star dishes at Bob Marlin. But they too have the best Crispy Pata in town. And by best I mean you wouldn’t mind losing your table grace because it’s so finger-lickin’ great. 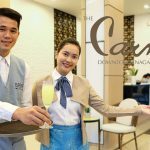 If you like it smooth & classy, take your appetite & fancy to Baba Social Dining at The Carmen Hotel. 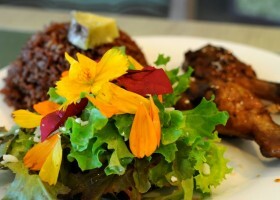 It’s a fab place for real good gourmet food with all the shebang of a sophisticated dining experience. 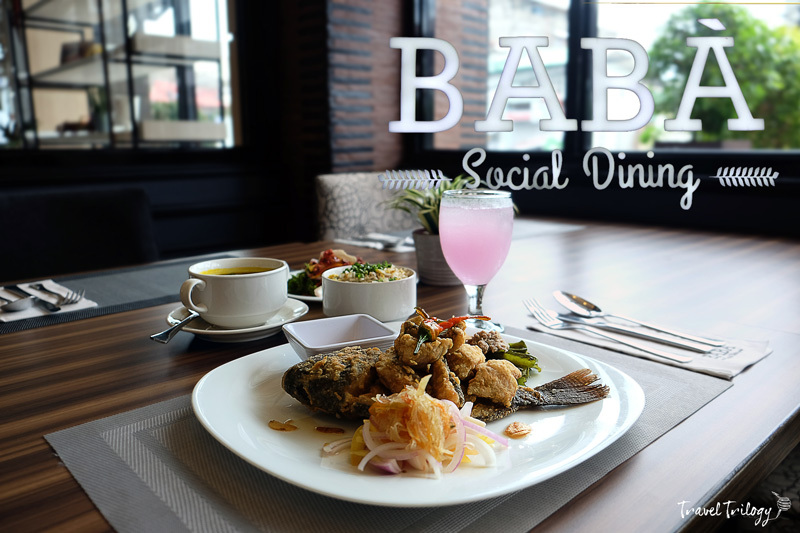 Baba is fast-becoming a dining destination in Naga. 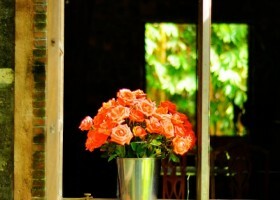 Locals & even guests from other hotels flock here because it’s really adorable. 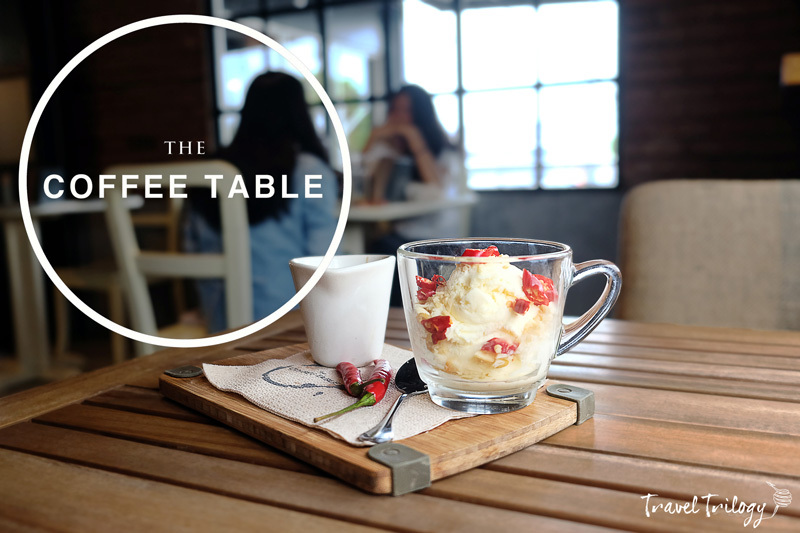 The Coffee Table stands beside the world’s biggest coffee chain but it still draws the crowd because it gives its customers a strong sense of place. 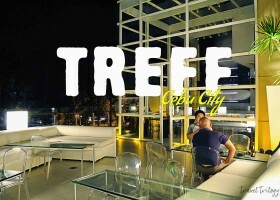 It is urban-chic but exudes a fun local vibe. 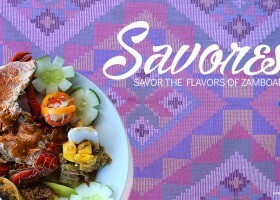 It has whimsical creations but never forgets the Bicol flavor. 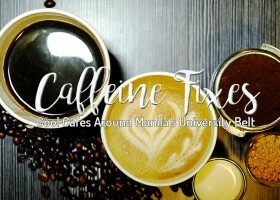 I wish there’s something like it in my neighborhood or even just that wicked Spicy Pili Affogato. 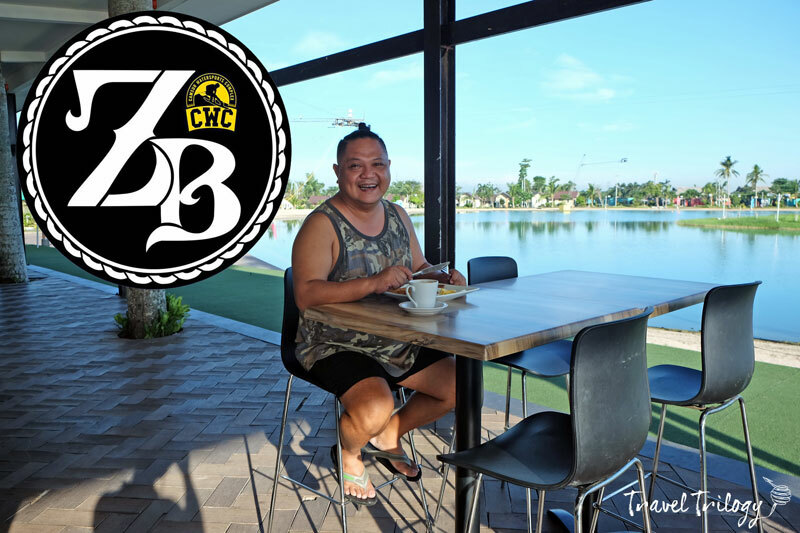 Okay, the Zeach Bar at Camsur Watersports Complex isn’t technically in Naga City but what is 9 kilometers for good food & dressed-down ambience? Come here if you want fantastic Laing Pizza, ice-cold beer, soothing acoustics. 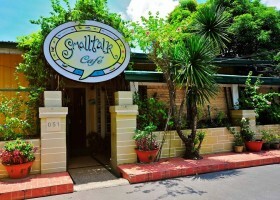 Basta, come to this place if you want to chill. I’ve said no to this invitation because it was already late. But my friend Kaye had her way of winning me with this text message, “are you really giving up on a milkshake overflowing with lava of ice cream & cake?” Deym, I became weak. 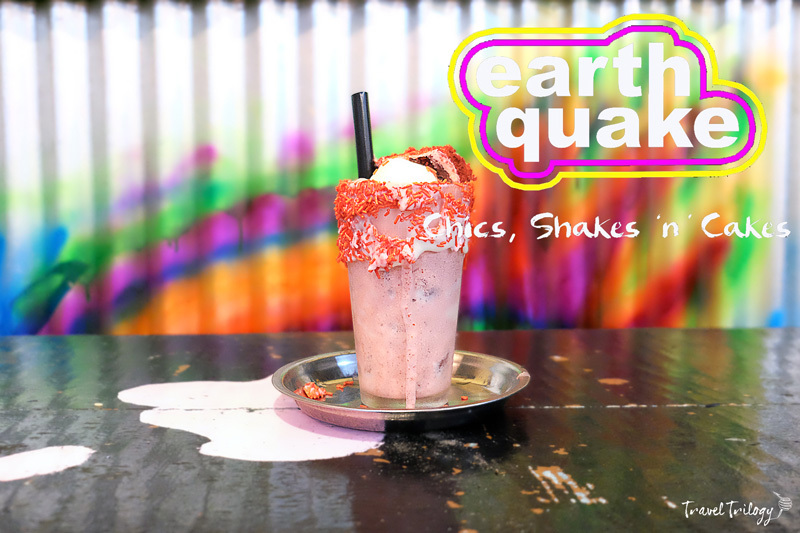 Honey, Earthquake Cafe is intense! My fats went wild on their decadent shakes totally forgetting I am diabetic. 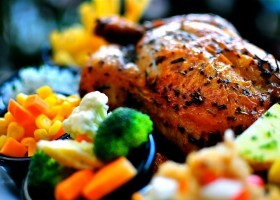 And if you think you’ve had the best of chicken, wait ‘til you taste Earthquake—it’s gonna rock you babe! 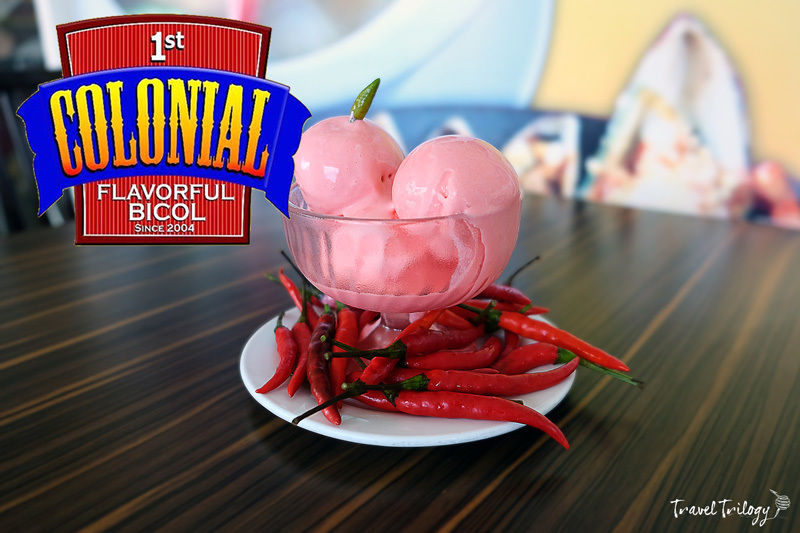 Famed for their chili ice cream, 1st Colonial just did the unthinkable & the most outrageous thing to an ice cream! Boy, it’s firey, creamy & explosively delicious. 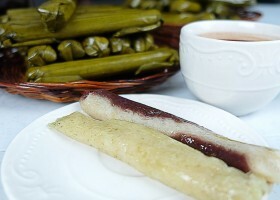 I tried it once in Naga, twice in Legazpi & thrice in Sorsogon. Hello Dr. Manzano, I won’t show you my labtest results. 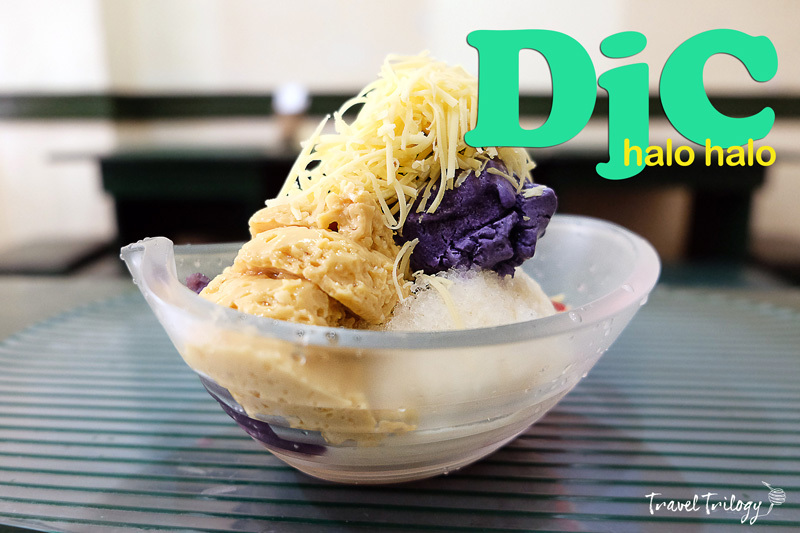 Ask any local for the best halo-halo place & they’ll point you only to one place—-DJC. 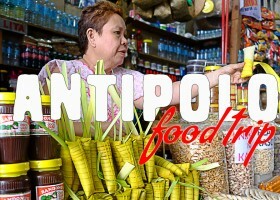 This homegrown snack house from Tiwi, Albay is a household name for no-frill yum snacks. DJC is just that good that they’re all over Bicol now. 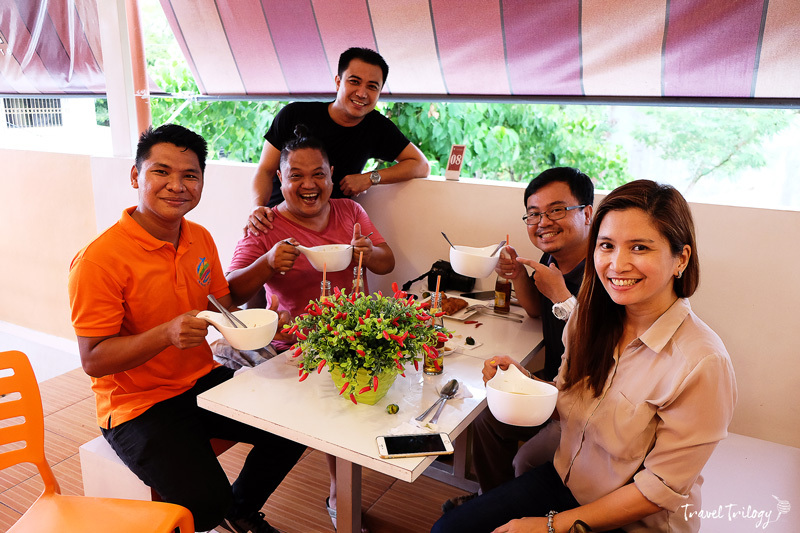 Their halo-halo comes really very close to my old-time favorite at Halo-Halo de Iloko. Maybe, if I got the supreme class it would change my vote. 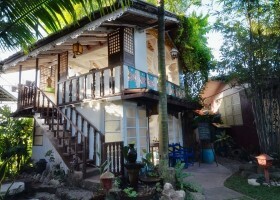 I just have to make a special mention of Chef Doy’s because this restaurant really has my heart. I failed to visit it this time because I lacked time. 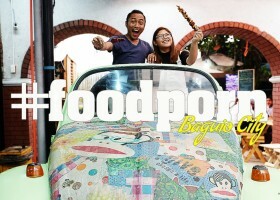 I’m also sad to know that Chef Anne Po’s Laksa had to go—-this used to be my everyday hangout. 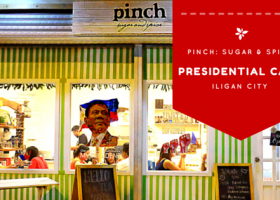 It’s really no surprise if there are so many places to eat in Naga. 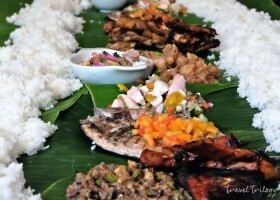 After all, Bicol is among the regions in the Philippines that have strong culinary traditions. And Naga is one of those cities that thrives like a live kitchen, day in & out. 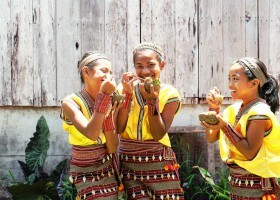 Explore Naga & its culinary wonders with Camsur Viaje & Tours. Been there this year! 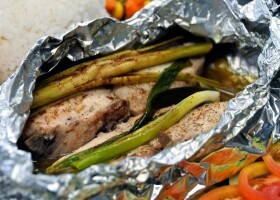 Love Colonial food and the ice cream sili I should have been brave enough to go for the hottest! But I chickened out as they said it was super spicy. So I ordered level 2 and I cant feel sili in it lol! Hahahaha! The hottest was most intense! Try it next time Lara! Oh Pot! 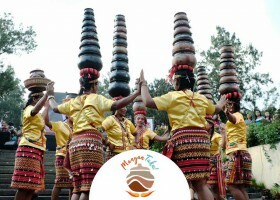 I want to visit Naga and visit every place you went to! 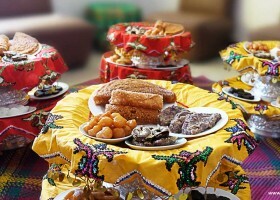 You should try them all Wengy!